This is an exercise that popped into my head while I was trying to work on my last project of the Fall semester. 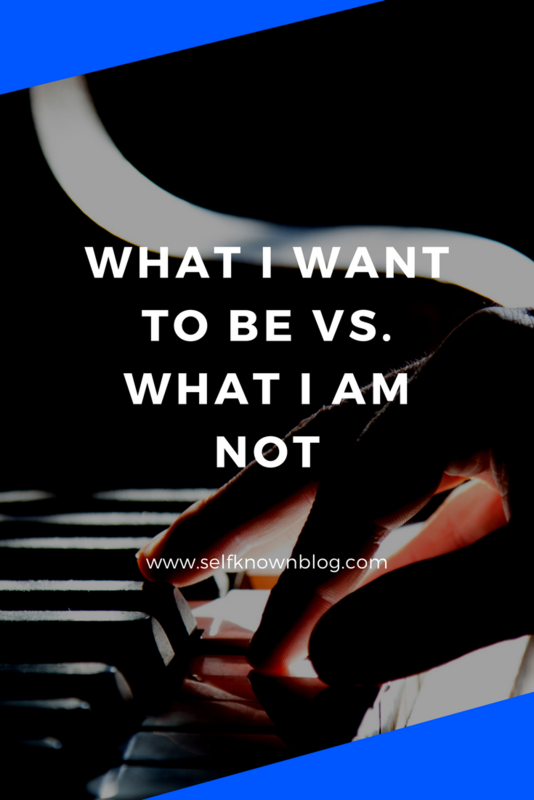 I thought I should share it with you because it was really helpful to me see these all these things that I've wanted (and most I've never reached) and compare them to what I now know about myself. I am not someone who wants to dedicate their time to a social media site -- I desire connection, but not at a surface level where there are only likes and comments like "QT"
I am not the most amazing singer, nor am I built for the stage or even willing to subject myself to such a stressful lifestyle. Sometimes the ideas in our brains don't match our chemistry, biology, or even our true passions. For some, these dreams never die and are worth the pursuit. But for many, like myself, they will die with the phase and another will be born. There is nothing wrong with wanting to be something you can work toward. This is an exercise to remind us that such glam ideas that the world says are awesome, only look that way on the surface. In reality, they wouldn't make us happy. These achievements may not be part of God's plan. I encourage you to try this as well and see where it takes you. Perhaps your wishes and your reality don't match up. Or maybe they do and you just need to break down your goals. Whatever the case, let me know if this was helpful! YES YES YES! I am not always what I want to be but that's OK. I CAN FEEL THIS. As a kid I always wanted to be a ballet movie star who also ended up going to the moon... all at the age of six. It’s weird that while some avenues don’t necessarily lead to what we thought the end result is, those avenues still heavily influence us, if that makes sense??? This is SUCH a good exercise, wow! Thank you for suggesting this, I have to give it a try!